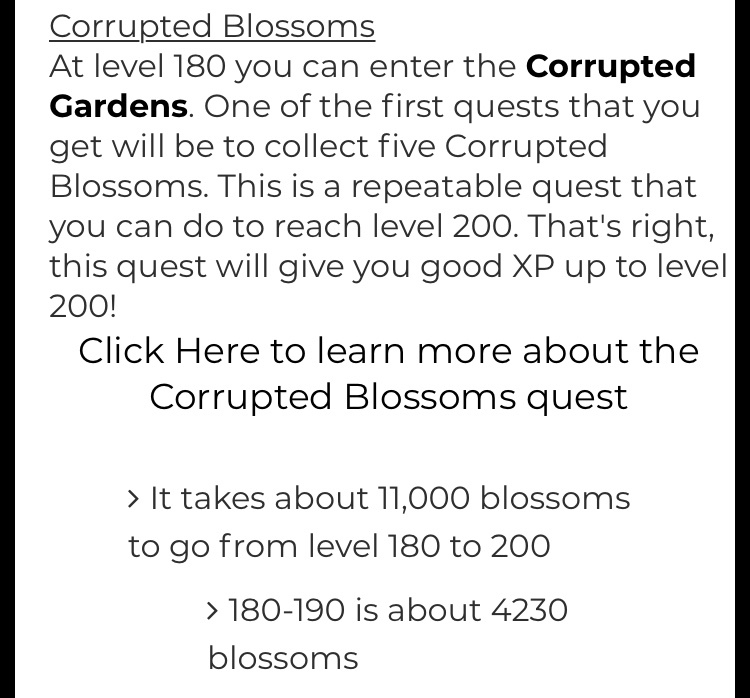 Can you still get to level 190 with the blossoms quest from level 180? Topic: Ice Dragon or Ice Phoenix? Perky wrote: I think the Phoenix is better since ability doesnt mean feces. There’s no noticeable increase in critical iceshards / Iceblasts with dragon? 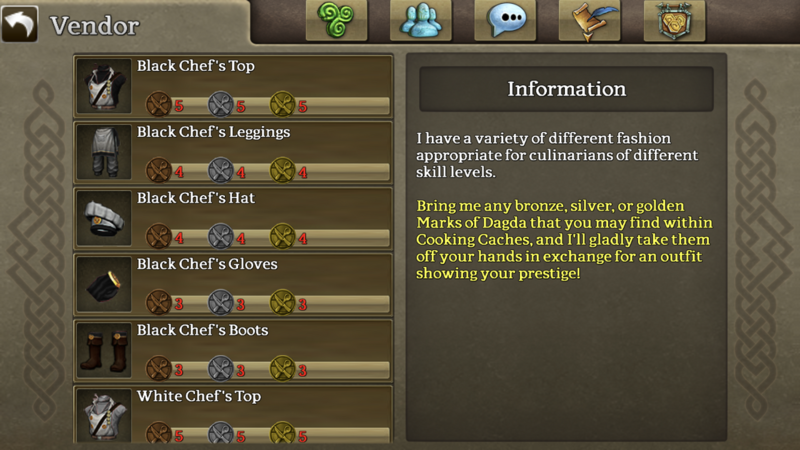 Topic: What Tablet should I buy?